Adirondack Coastal Glider. 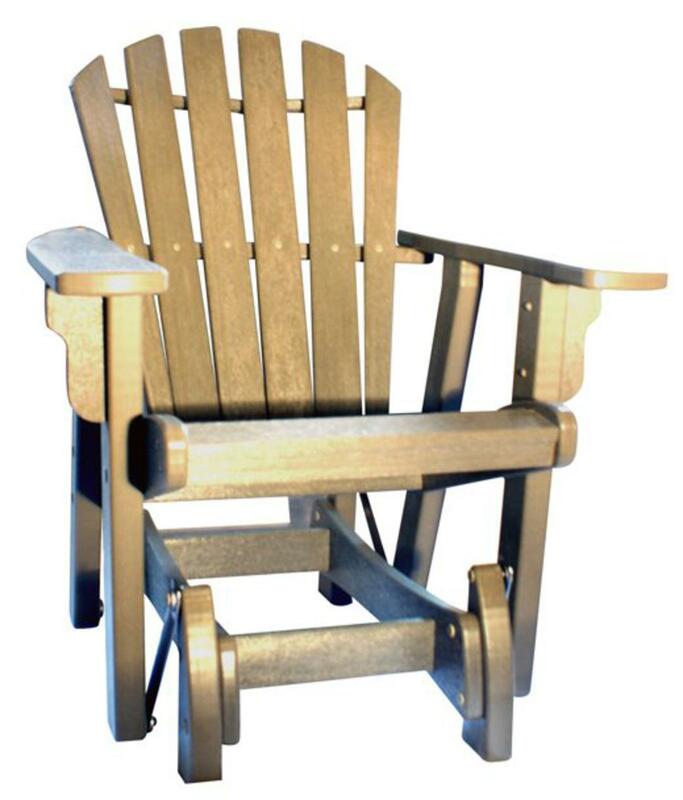 Same comfort as the Adirondack chairs with the ablility to glide. Available in all 20 colors to mix and match. School colors, sports colors or personal favorites!